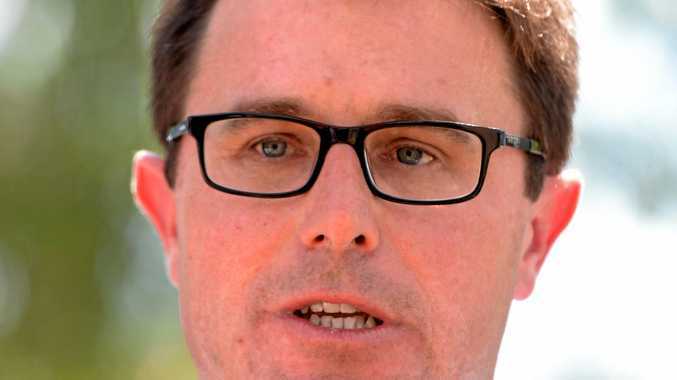 AS MURWEH Shire goes through the longest drought in living memory, the Year of the Outback prompted Maranoa MP David Littleproud to secure $1million in funding for the community. Mr Littleproud said upgrades and developments would give Charleville and Augathella a series of new facilities to encourage business growth and reinforce strong, positive social ties. 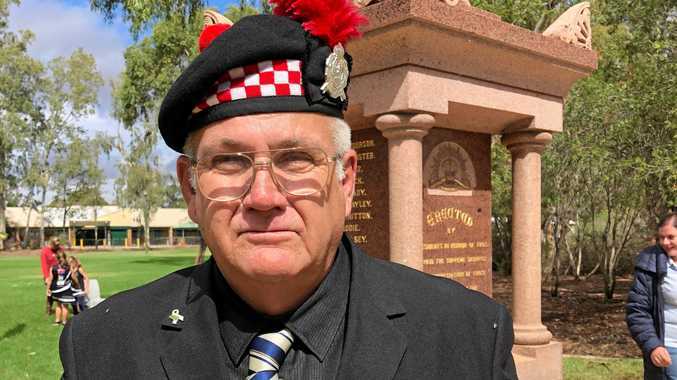 "It is the Year of the Outback and to support communities affected by this ongoing drought, I encourage everyone to get on the road and explore your backyard in the Outback and help these towns along the way,” Mr Littleproud said. "Supporting business growth through the development of modern facilities is a key step to improve long-term fiscal outcomes as well as showing visitors Outback hospitality.